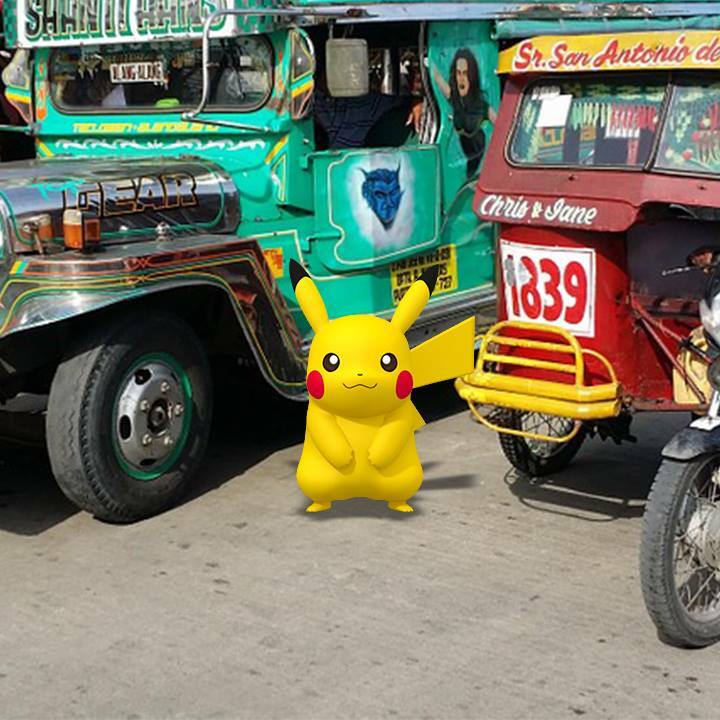 One with the legions of Filipinos excited for the arrival of Pokemon GO in the country, leading mobile services provider Smart Communications has announced that it will give subscribers 7 days of free data access to Pokemon GO upon the launch of the hit game in the Philippines. This offer is available for both Android and iOS users. Players level up their Pokemon and battle other trainers to gain Pokécoins that can be spent on in-game items. Developed by Niantic Labs in partnership with Nintendo affiliate The Pokemon Company, Pokemon GO has swept gamers since it was first launched in the USA, Australia, and New Zealand on July 6. The game is now available in over 30 countries, including Japan, where the original Pokemon game and anime series originated.